Tristania are delighted to join Dark Tranquility for their European Construct 2013 in November and December. 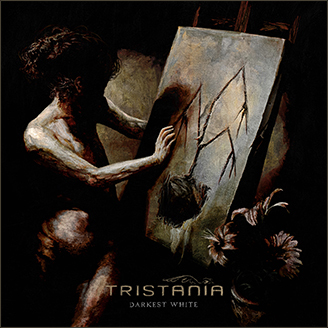 This entry was posted in News and tagged 2013, austria, Belgium, construct, Croatia, Czech Republic, dark tranquillity, Deutschland, España, european, France, germany, Hrvatska, italia, Italy, Portugal, spain, switzerland, The Netherlands, tour, tristania, uk. Bookmark the permalink.